A new home for Minsa and her grandchildren! Minsa is a widowed grandmother living in Uganda with her grandchildren. After he son passed away in 2015, Minsa took his 10 children into her care, 7 of which are currently living with her. The family was previously living in a small home made of mud and sticks. The home you have supported for Minsa and her family will provide them with safety and security. Thank you for supporting the mission of Homes for Homes and giving generously to this family. Roselynn and her grandchildren are moving in! Rose is a grandmother living in Uganda with her four grandchildren, whom she cares for. She is living in extreme poverty all while struggling with Parkinson's disease, depression, and recovering from a stroke. Rose and her grandchildren were close to being evicted from their old home. 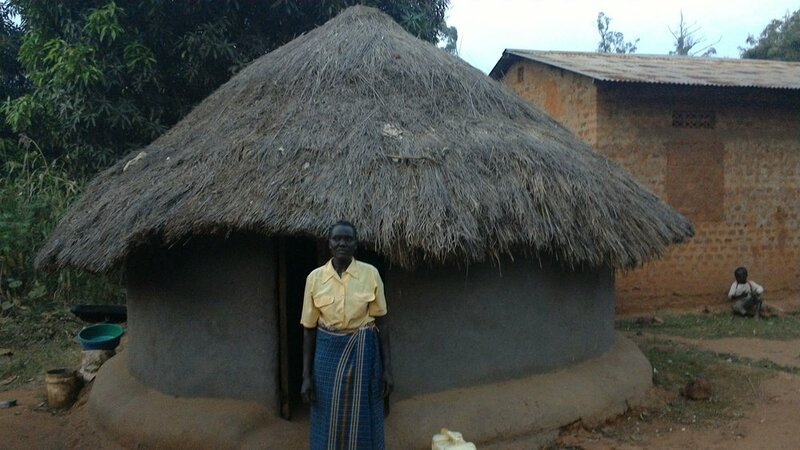 The home you have supported for Rose and her family will provide them with safety and security. Thank you for supporting the mission of Homes for Homes and giving generously to this family. Christine and her nephews have a new home! Christine is a divorced victim of domestic violence living in Uganda caring for her two orphaned nephews. Christine recently lost her sister and both parents, and she battles HIV/Aids. She was previously living in a grass thatched hut with many holes. 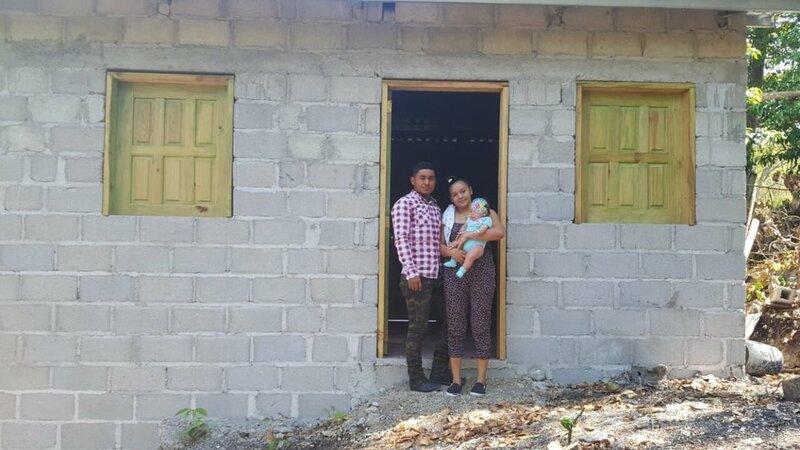 The home you have supported for Christine and her family will provide them with safety and security. Thank you for supporting the mission of Homes for Homes and giving generously to this family.